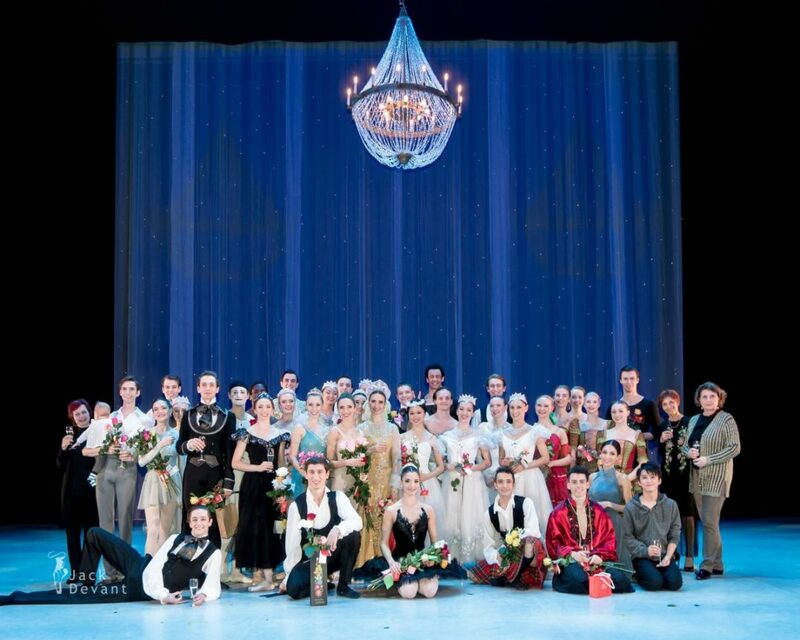 Vanemuine Ballet Classics Gala 2017, shot on 9.12.2017 in the Vanemuine Theatre, Tartu, Estonia. 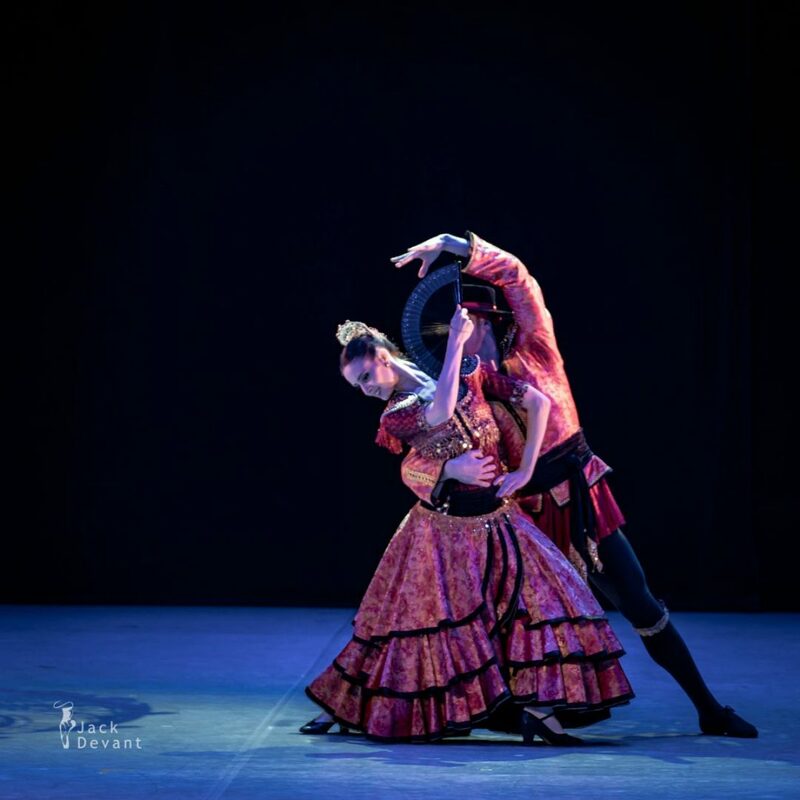 Hayley Blackburn and Alain Éric Laurent Divoux in the Nutcracker PDD, music by Pyotr Tchaikovsky, choreography by Pär Isberg. 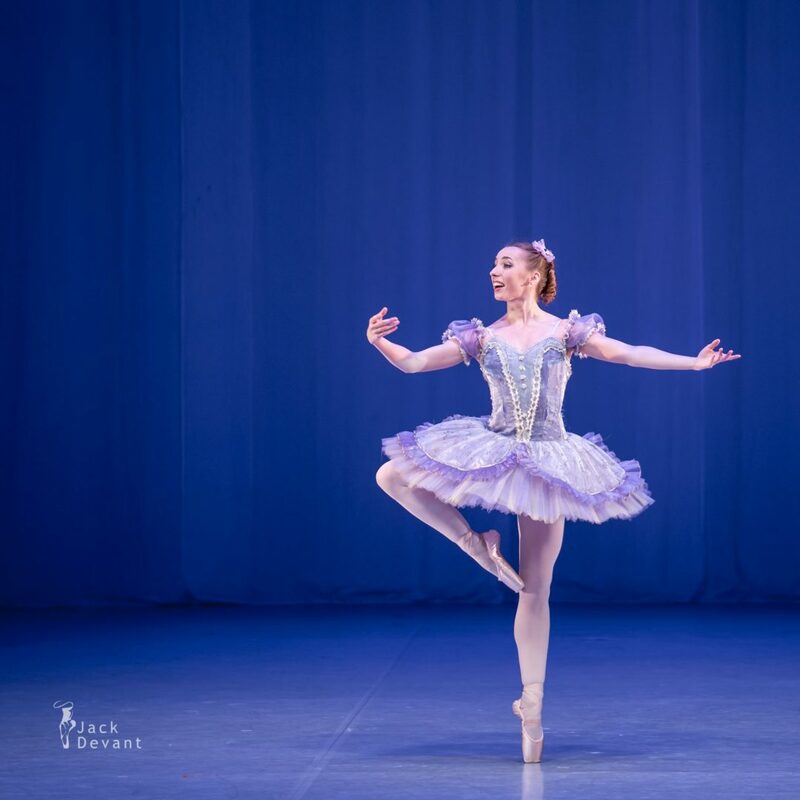 Amy Bowring in the Russian Dance from the Swan Lake, music by Pyotr Tchaikovsky, choreography by Marius Petipa and Lev Ivanov. 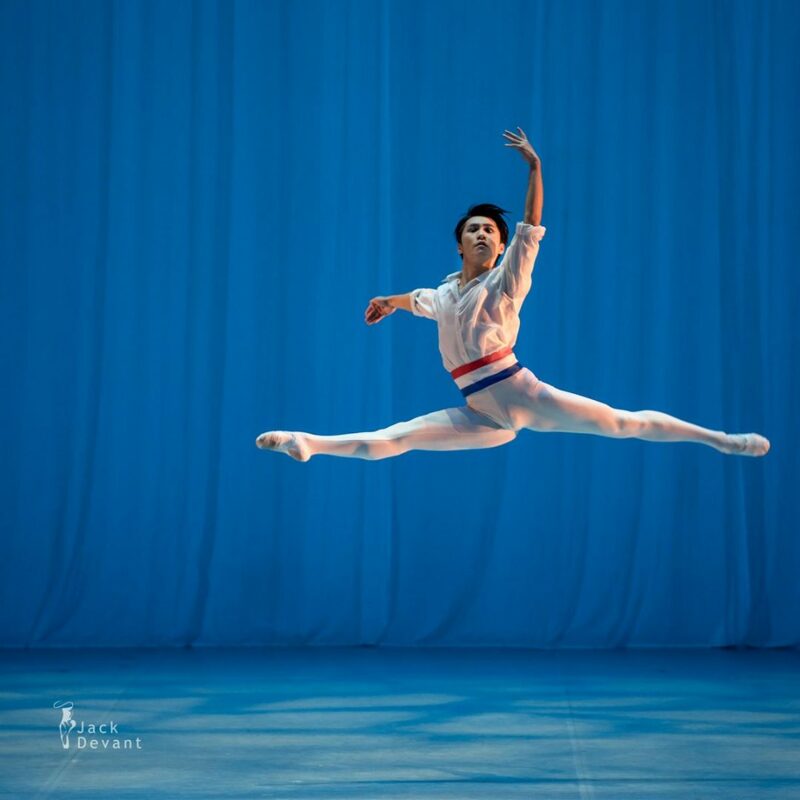 Masafumi Okuzono in Flames of Paris, music by Boris Asafyev, choreography by Vasily Vainonen. 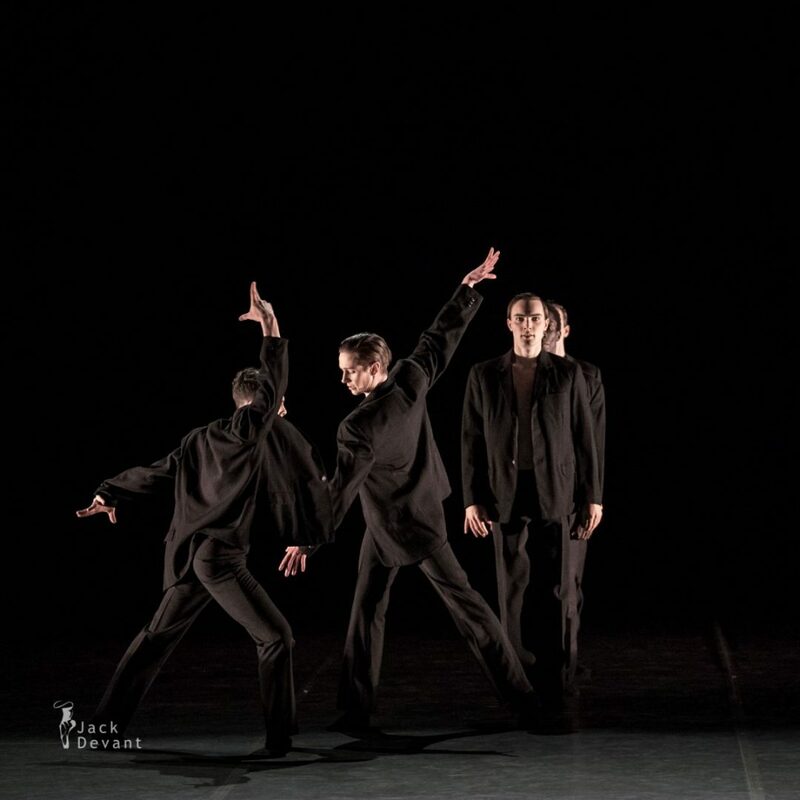 Jacob Casey, Brandon Alexander, Gus Upchurch, Archie Sladen and Matthieu Quincy in Tango. 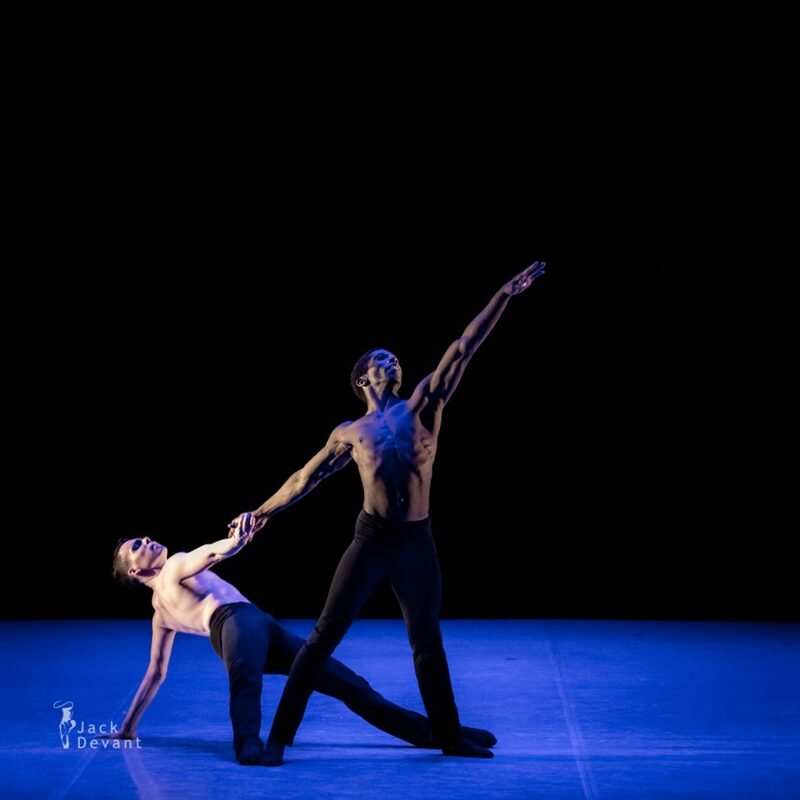 Music by John Powell, choreography by Jevgeni Grib. 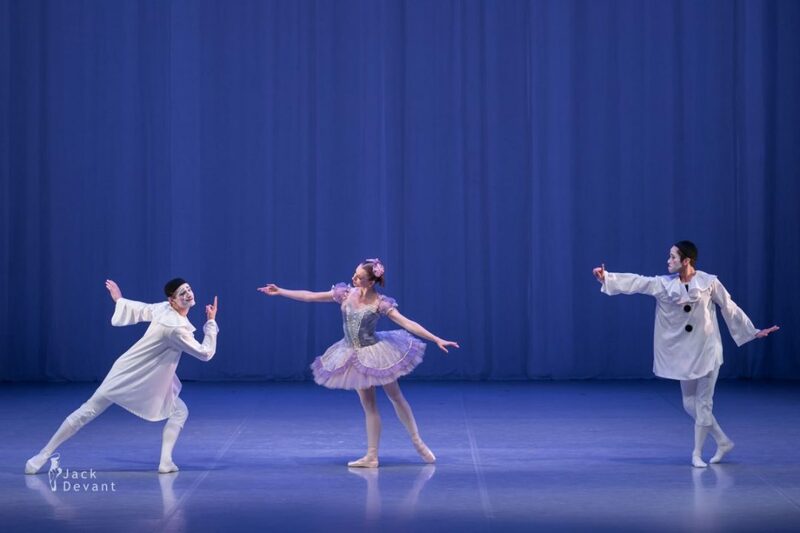 Emily Ward, Matteo Tonolo and Gerardo Avelar in Pas de trois from the Fairy Doll, music by Riccardo Drigo, choreography by Sergei Legat and Nikolai Legat. 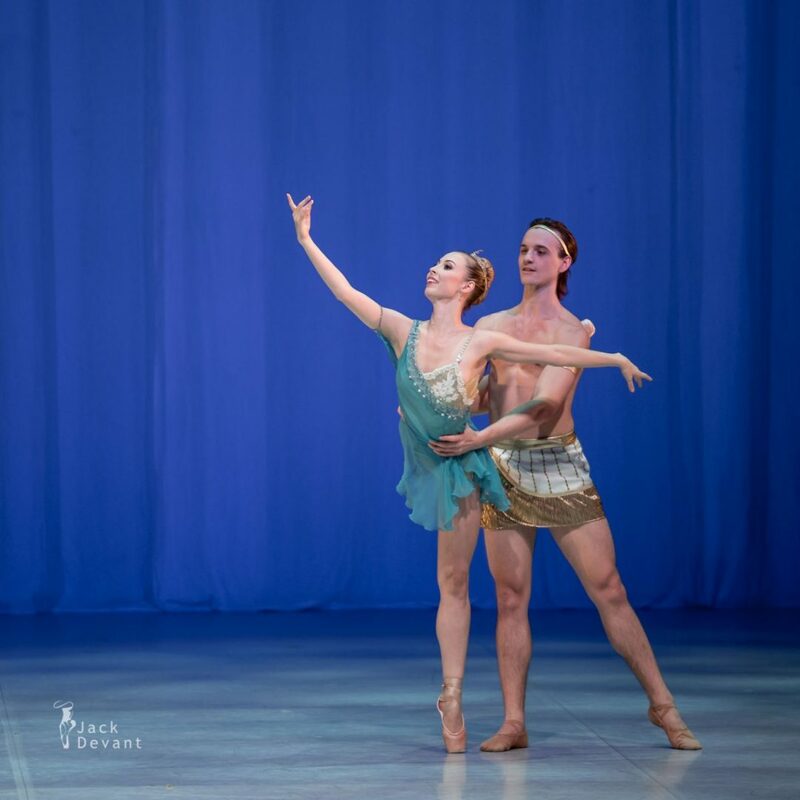 Tarasina Masi and Alain Divoux in La Esmeralda, Diana and Actaeon duet. Music by Cesare Pugni, choreography by Marius Petipa. 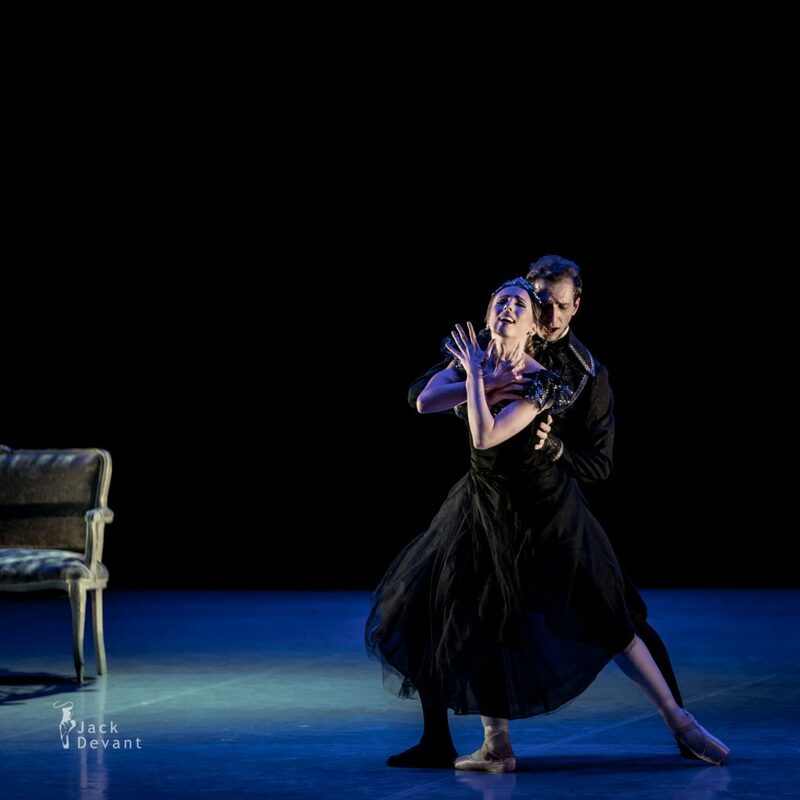 Emily Ward and Matthieu Quincy in Onegin, music by Pyotr Tchaikovsky, choreography by Vassili Medvedev. 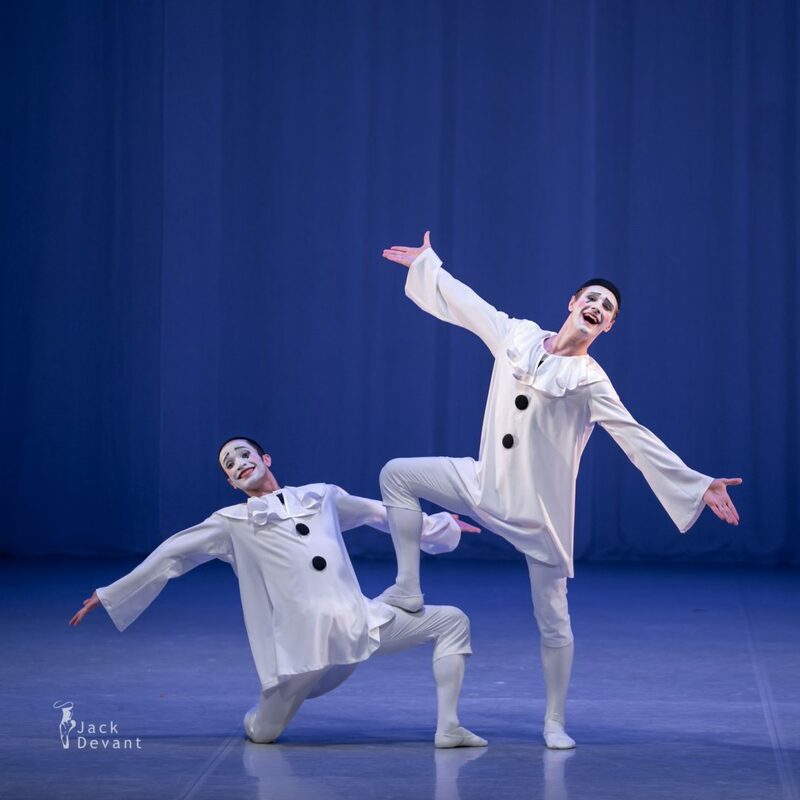 Jacob Casey in Gopak (Hopak) from Taras Bulba, music by Vasilii Soloviev-Sedoy, choreography by Rostislav Zakharov. 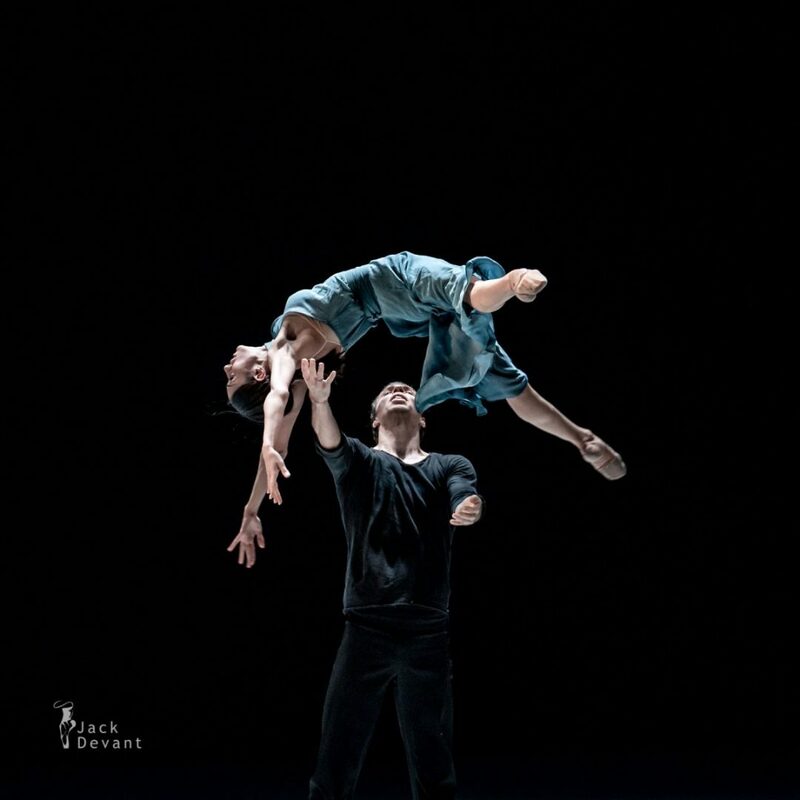 Yukiko Yanagi and Gerardo Olivares Avelar in La Sylphide (English: The Sylph; Danish: Sylfiden). 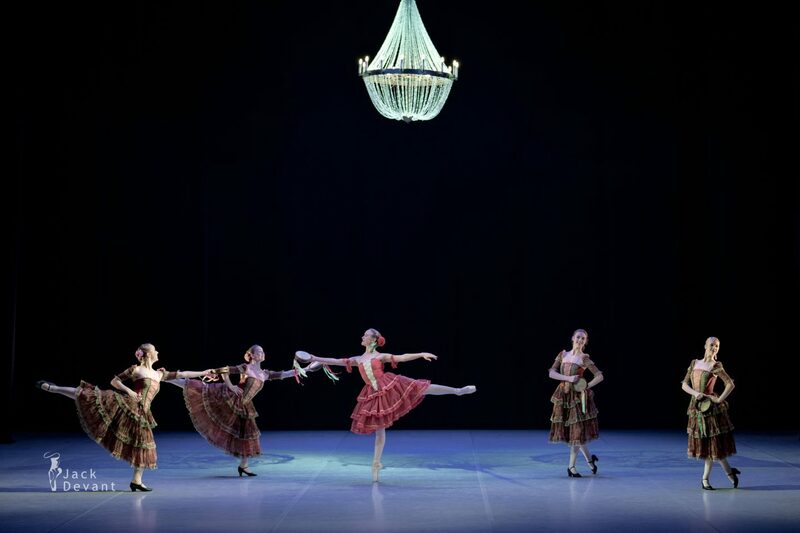 Music by Herman Severin Løvenskiold, choreography by August Bournonville. 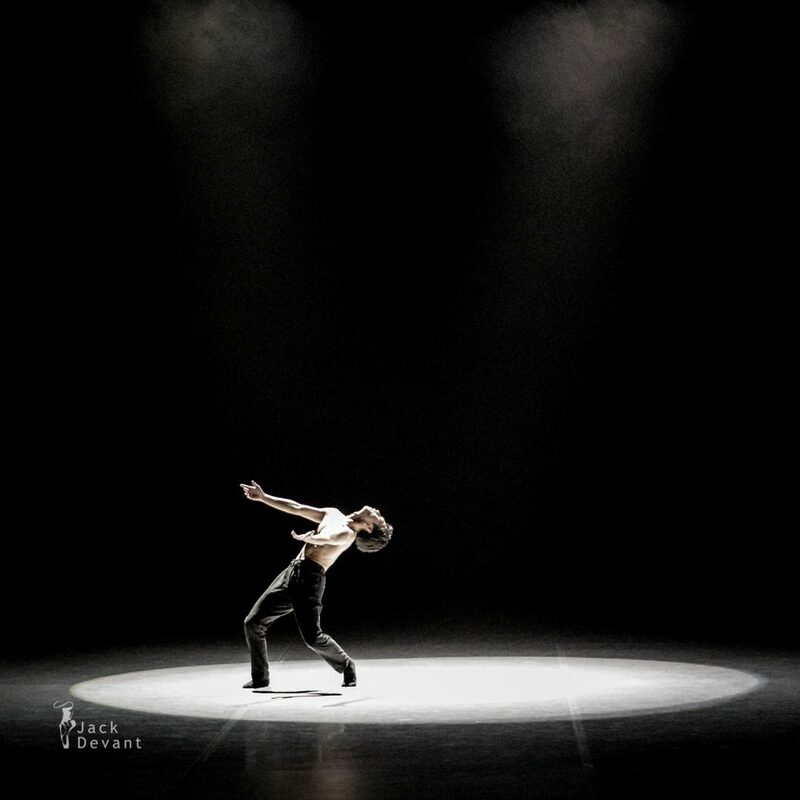 Masafumi Okuzono in Tempesta, music by Max Richter, choreography by Masafumi Okuzono. Raminta Rudžionyte, Lawrence Massie, Alexandra Foyen, Laura Quin and Amy Bowring in the pas de cinq, the Sleeping Beauty. Diana Lanevskaya, Gertrud Tomson, Eliise Oras, Merly Teder and Triin Mutli in Tarantella, music by Pyotr Tchaikovsky, choreography by Mare Tommingas. 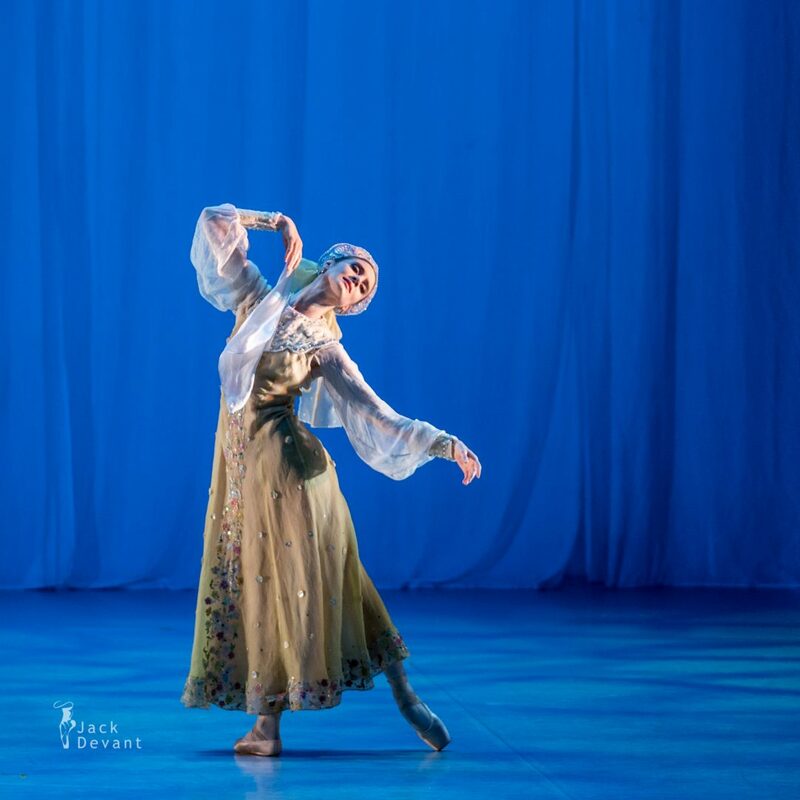 Amy Bowring and Giorgi Koridze in the Spanish Dance, Swan Lake. 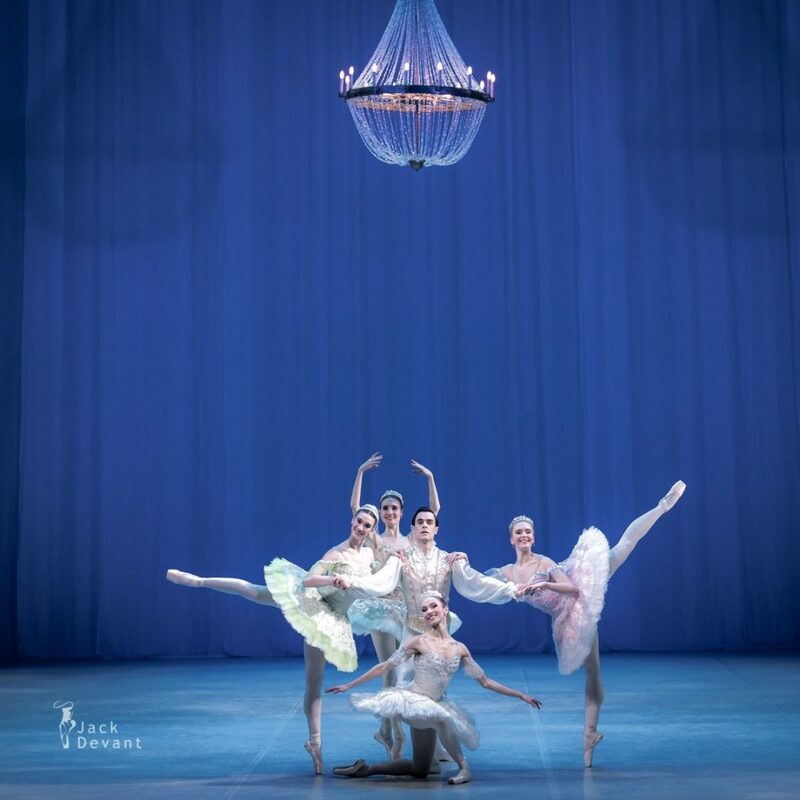 Music by Pyotr Tchaikovsky, choreography by Mare Tommingas. 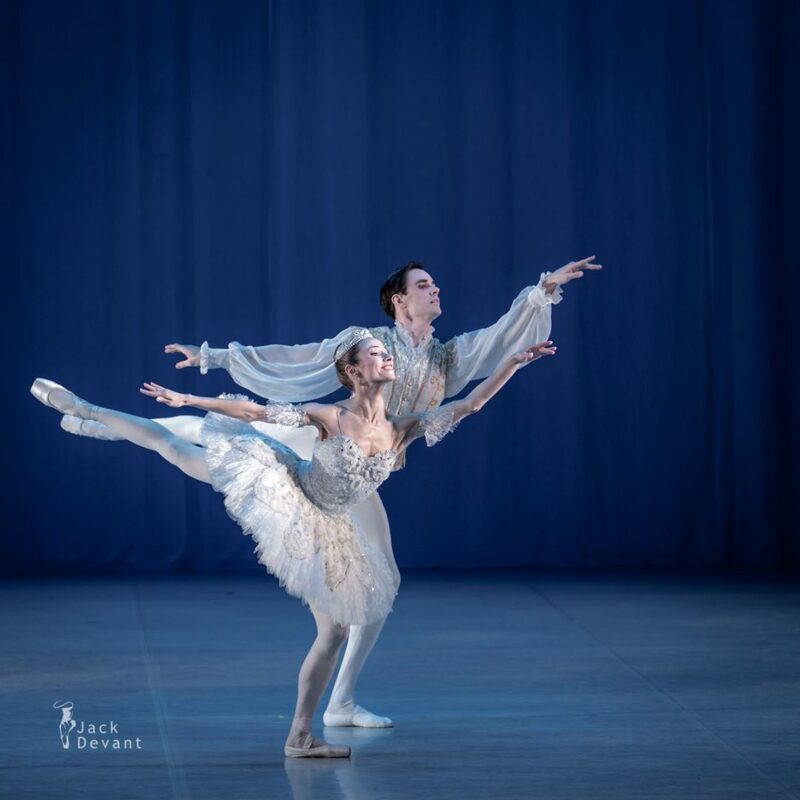 Maria Engel and Alexander Germain Drew in Swan Lake PDD, Pyotr Tchaikovsky, choreography by Marius Petipa and Lev Ivanov.